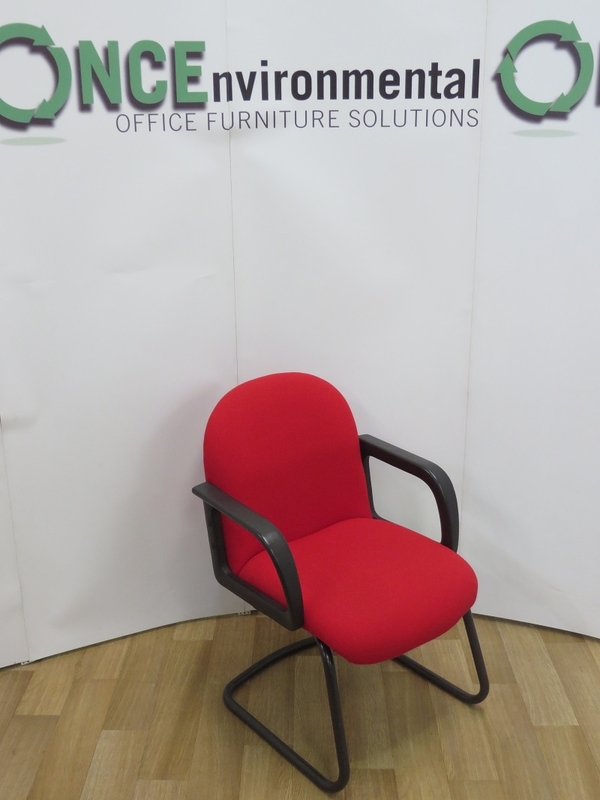 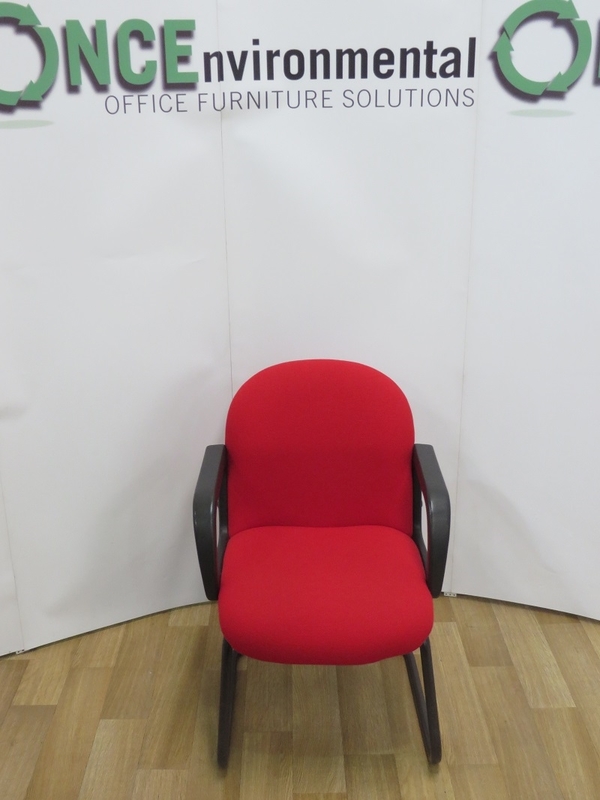 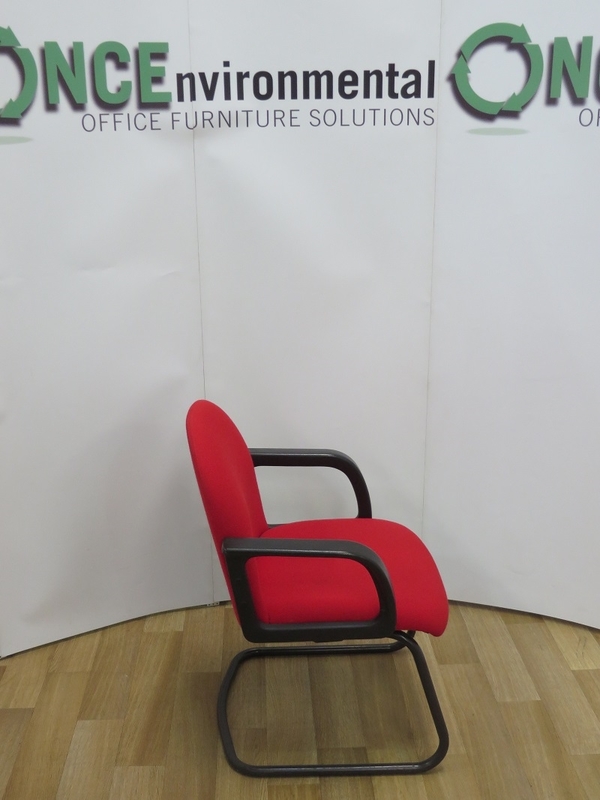 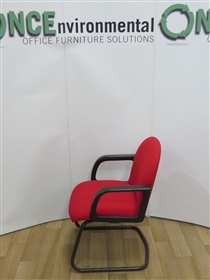 Used Chairs Full Back Cantilever Arm Chair Available In Any Colour Fabric. 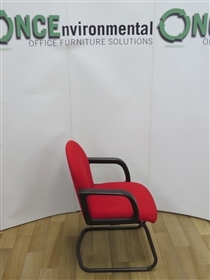 Chairs - Full Back Cantilever Arm Chair Available In Any Colour Fabric. 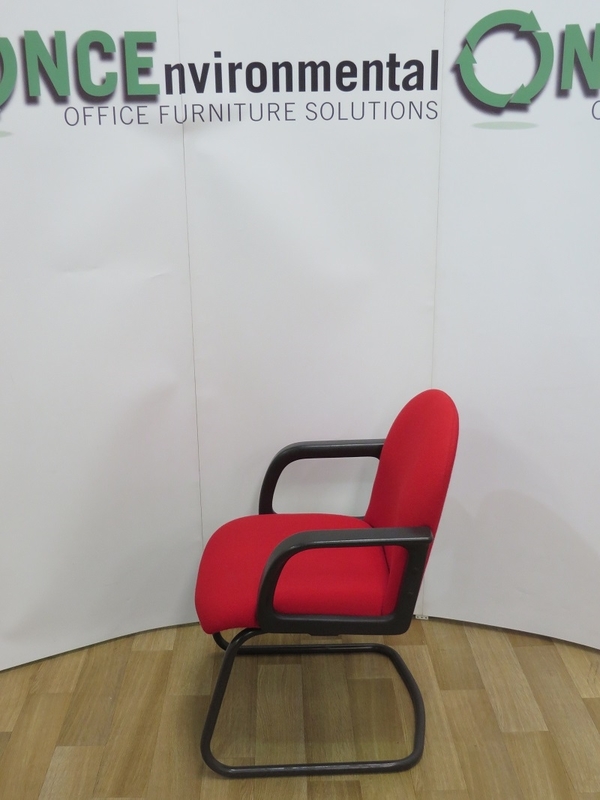 With Waterfall Front Seat, For Better Circulation During Those Long Meetings. 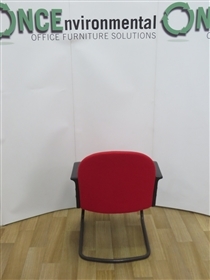 And With Poly Arms.